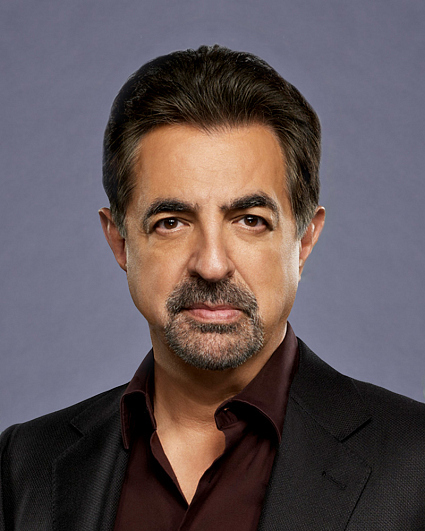 Joe Mantegna earned a Tony Award and a Joseph Jefferson Award for his performance as Richard Roma in David Mamet's Pulitzer Prize-winning play, “Glengarry Glen Ross.” His additional Broadway credits include the role of Bobby Gould in Mamet's "Speed-the-Plow" and a role in the musical "Working," in which he made his Broadway debut. In his hometown of Chicago, Mantegna also starred in the Mamet plays "A Life in the Theatre" and "The Disappearance of the Jews," both at the Goodman Theatre. He directed Mamet's "Lakeboat" in Los Angeles and later made his feature-film directorial debut with "Lakeboat," based on Mamet's screenplay. Always the baseball fan, Mantegna also conceived and co-authored the off-Broadway play "Bleacher Bums," which was subsequently produced for television and earned him an Emmy Award.